Tiger Woods wanted to be a Golden Knight. Not the high-flying National Hockey League’s first-year expansion team-- Army’s parachute team known as the Golden Knights. 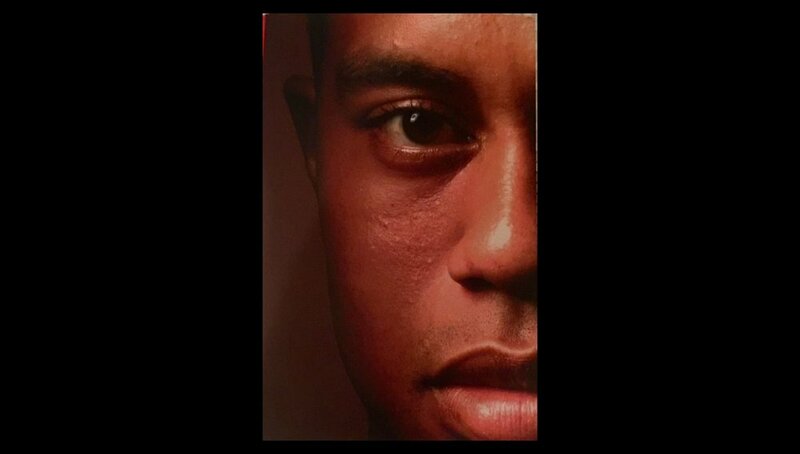 A new book about Woods, titled “Tiger Woods,” said his inner circle was worried about other distractions several years before the stunning infidelity scandal broke. In the book, authors Jeff Benedict and Armin Keteyian theorize Woods’ new passion “had morphed into an obsession. Haney believed that Tiger interest in becoming a Navy SEAL had gotten so out of hand that it was put his health and his game at risk. William had similar concerns." It started in 2004, right after the Masters, when Woods first participated in training exercises at Fort Bragg. “It was essentially a one-time experience, a chance to bond with his dad at a time when Earl’s health was deteriorating,” Benedict and Keteyian wrote. Earl Woods had served with the elite U.S. Army Special Forces during the Vietnam War. He died May 3, 2006. Tiger “ignored” Haney and Williams and stepped up his SEALs activities. On one of those trips, he visited a “Special Warfare SEALs unit” in Coronado two days before playing in his first PGA tournament of the year at Torrey Pines. Woods hired a SEALs member, who taught Tiger self defense. According to the book, “Williams, in particular, didn’t like the influence Tiger’s new bodyguard was having on him and feared Woods was going to get hurt during his rigorous training routines. The authors said Steinberg responded, “He’s not going to do that. There’s no way. He can’t. He’s got obligations. “But Steinberg didn’t realize what Woods was doing when he was off with the SEALs. In one three-day training exercise, he did as many as ten parachute jumps per day, and Tiger admitted to a friend that he had injured a shoulder on one jump when he collided with a partner. In another instance, Wood was doing urban-warfare training excercises when he was shot in the thigh with a rubber ball, leaving a baseball sized bruise,” according to the book. Klevens had his own concern, the book states. “Namely that Woods was becoming so muscle-bound that he was stressing his joints” He shared his concerns with Haney and Williams. Steinberg agreed to have a talk with Woods, with Haney and Williams in attendance on July 30, 2007. After dinner, Steinberg and Woods went into an office for a private discussion that lasted about an hour. 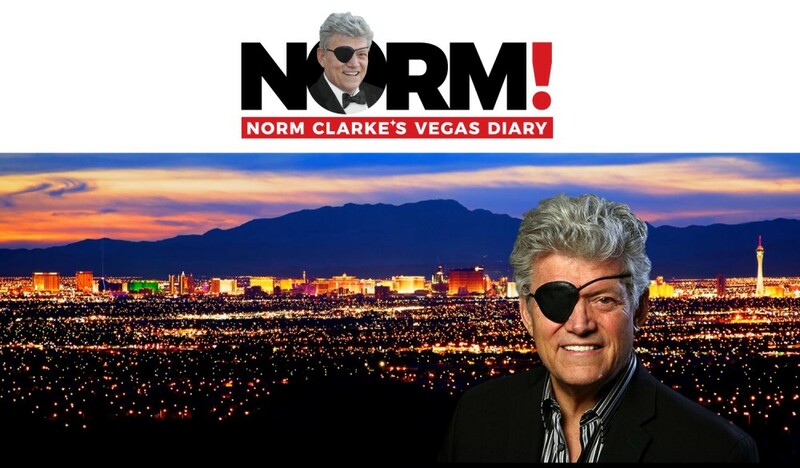 CHECK OUT THE REST OF NORM'S NEW SITE! Woods’ response? Five days later he won the WGC-Bridgestone Invitational at Firestone. Two weeks after, he won the PGA Championship. Then he won the BMW Championship and the Tour Championship in back-to-back weekends. He closed out the year by winning seven of the final eight tournaments. In the tournament he didn’t win, he finished second. FULL DISCLOSURE: I assisted the authors of this book on several topics but not on this anecdote.